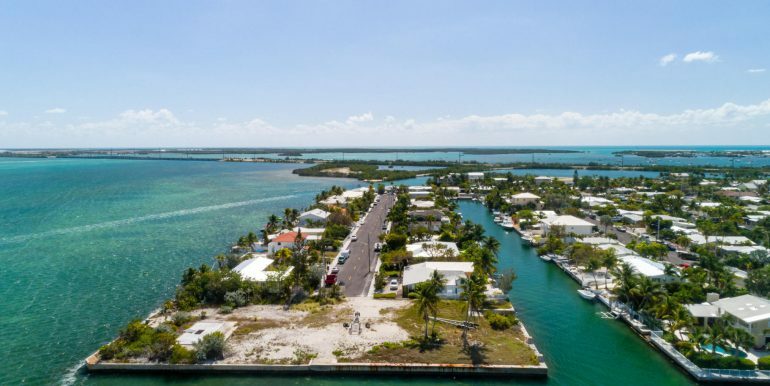 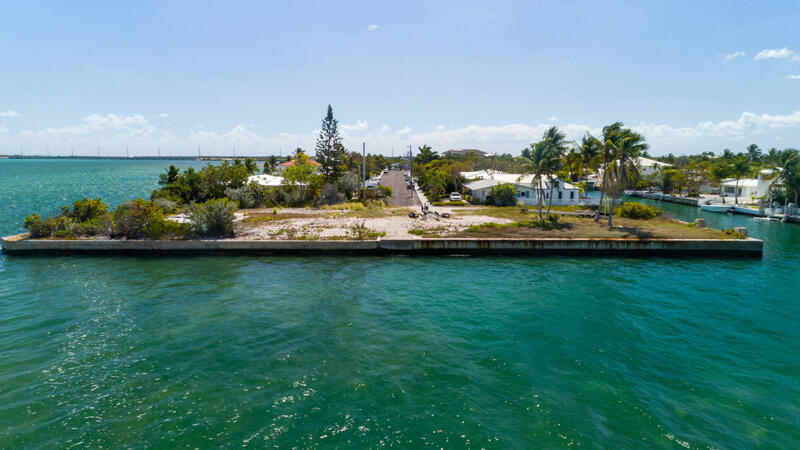 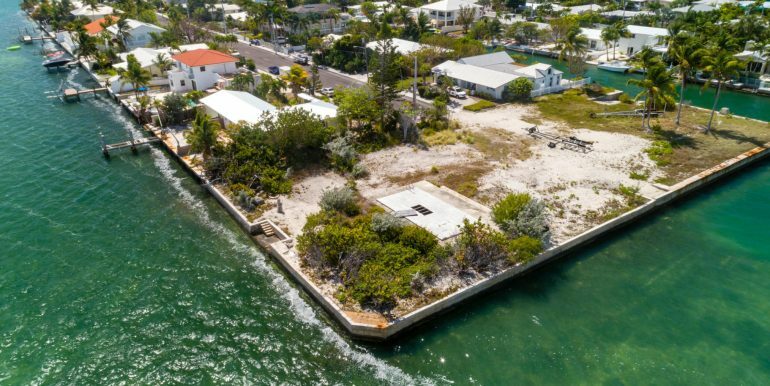 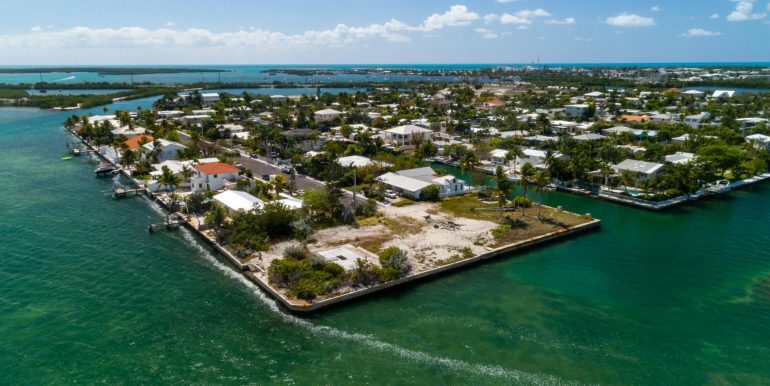 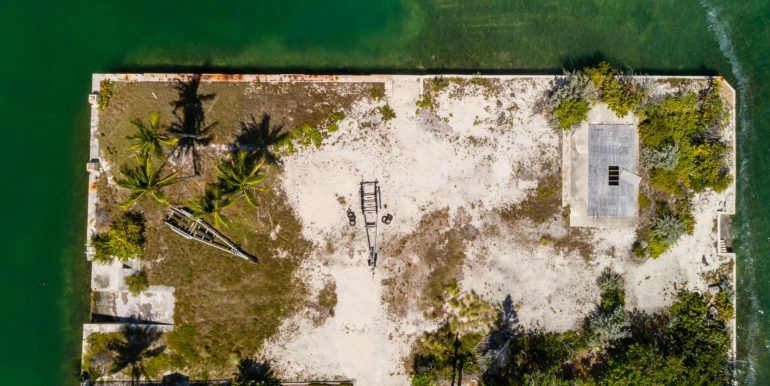 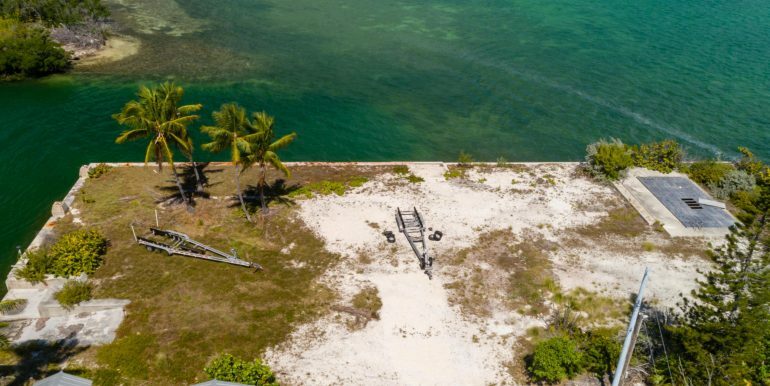 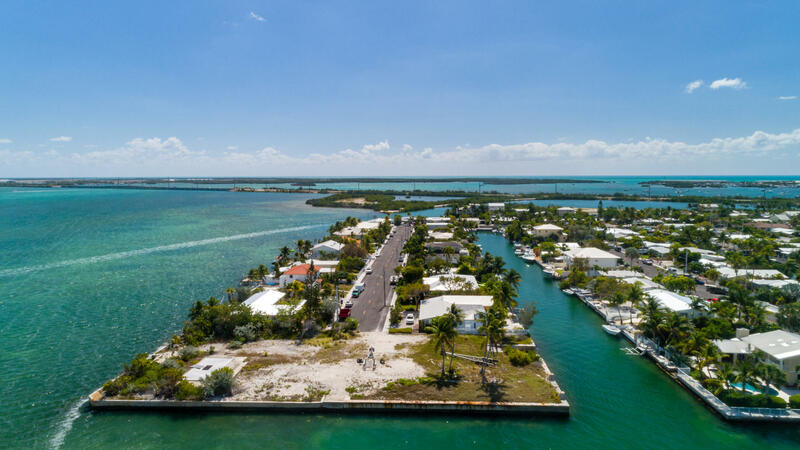 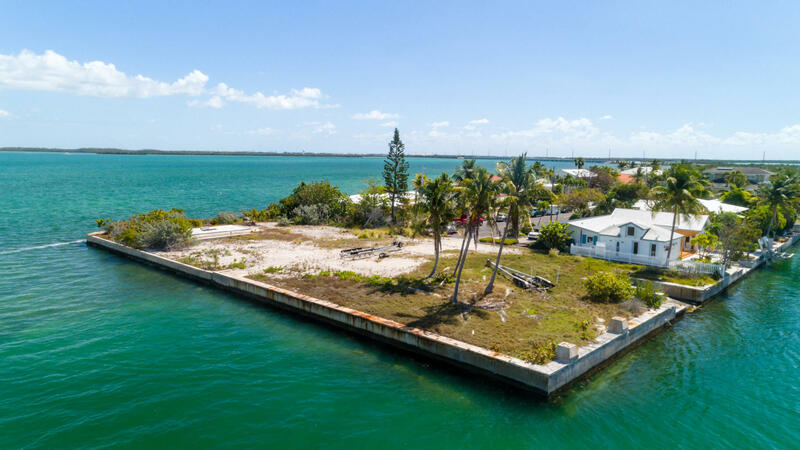 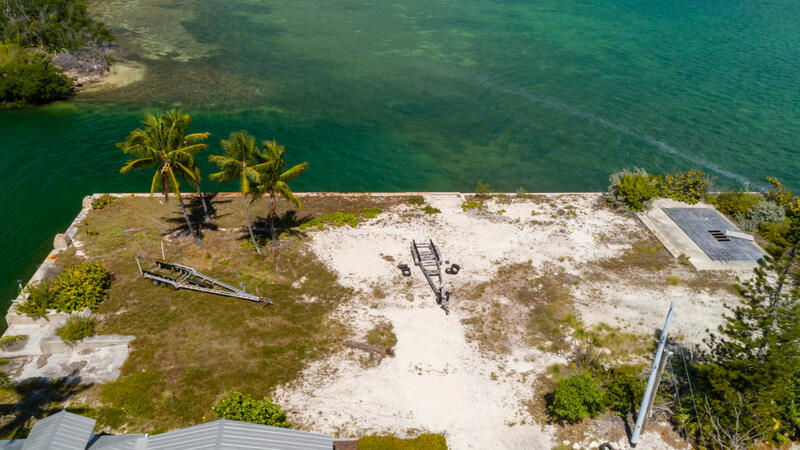 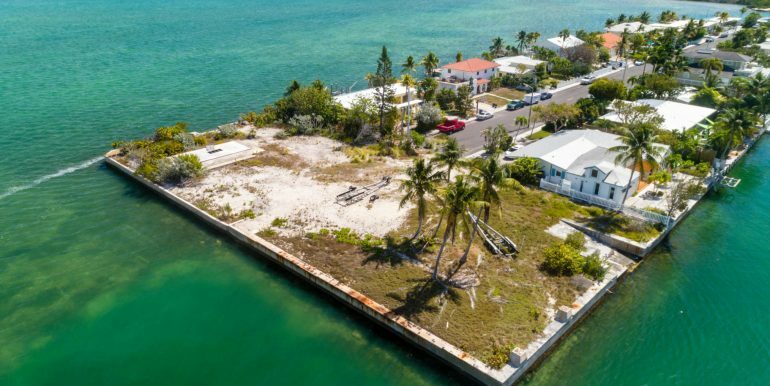 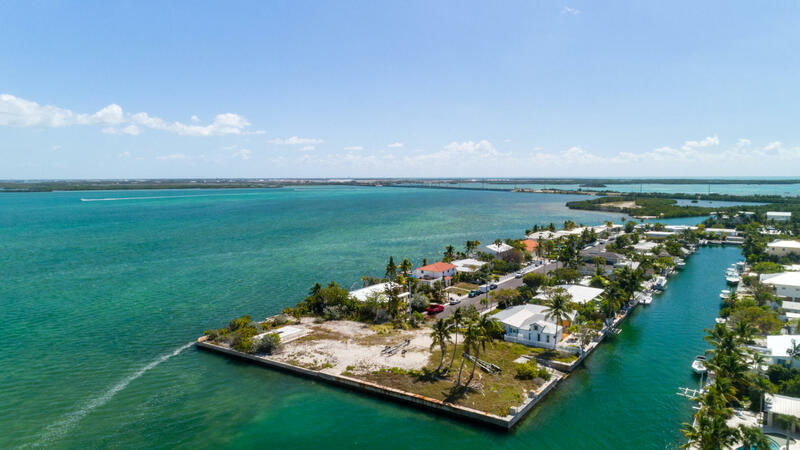 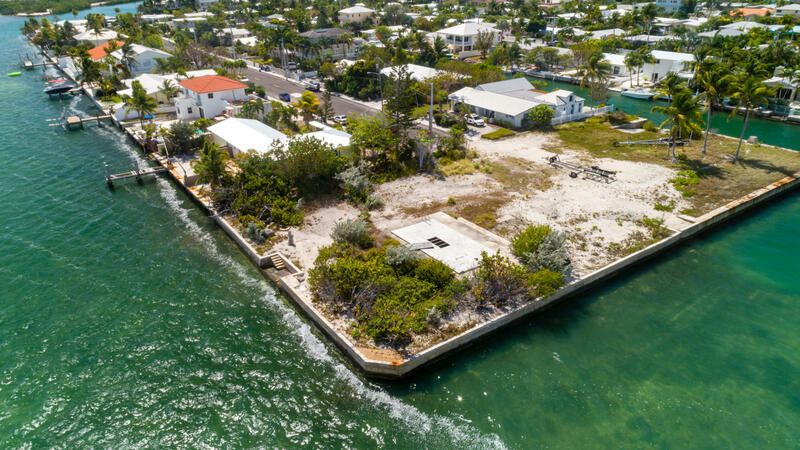 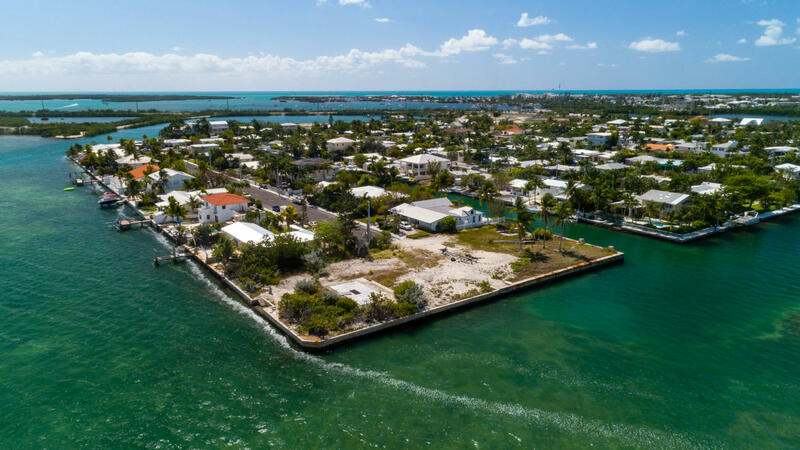 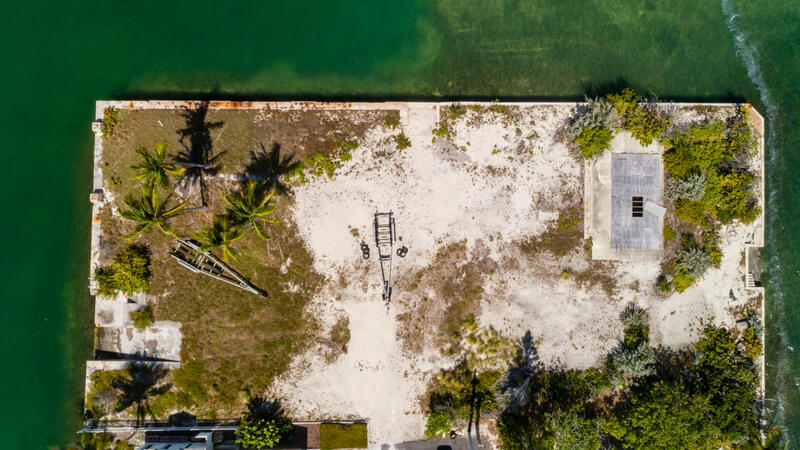 One of the largest most spectacular open water Gulf front lots available Key Haven, Key West. 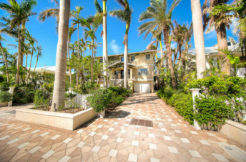 Wonderful 30,000 SQ FT point lot with which has a ROGO so it’s easy to build. 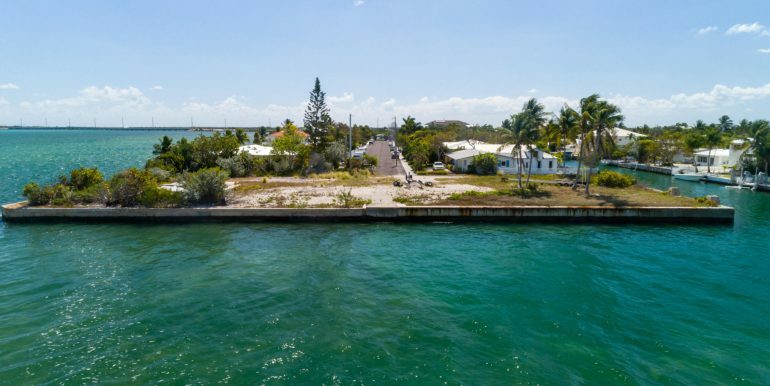 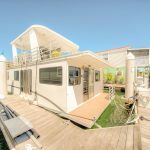 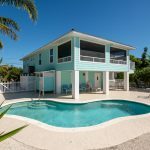 Enjoy 515 linear feet of open water frontage on 3 sides including canal access, it even has a boat ramp and existing pool. 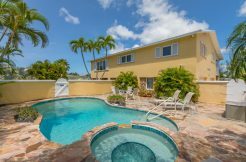 Lots can be separated if new Buyer wants. 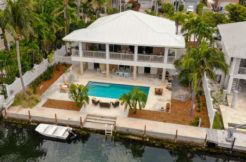 Perfect for yachts and fishing boats. 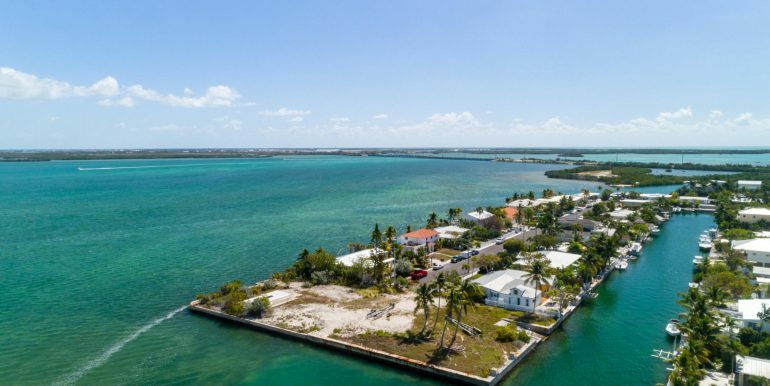 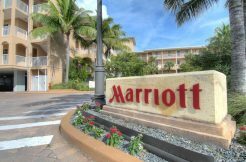 Positioned directly across from a mangrove preserve so the views will always be protected. 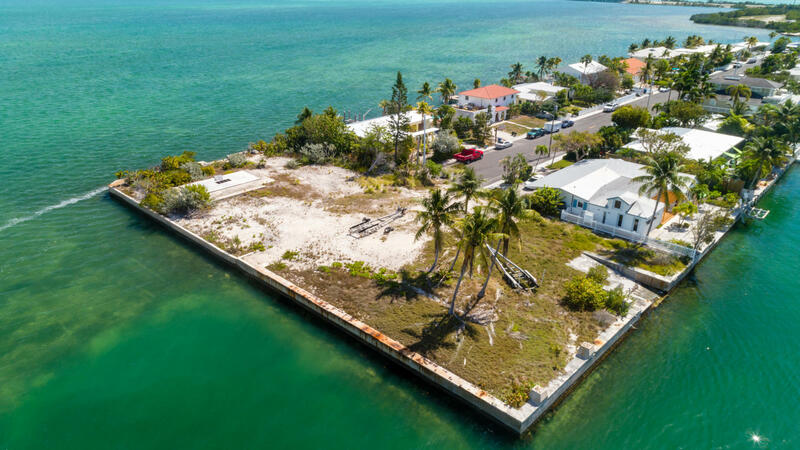 Build your own island master piece on this rare find.